“Strong products remain long” this is a factor followed by many buyers out there, who buy products to seek for a long time service. 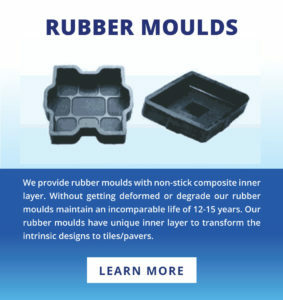 No matter if they are in search for household products, or any other, durability is always said to be an important matter in the case of products. 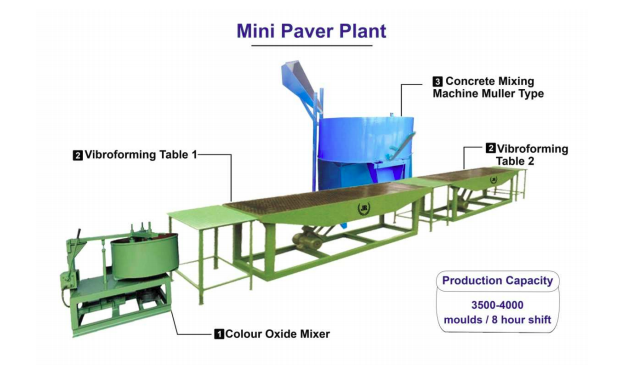 Bricks and woods were never considered as a flooring option after the arrival of paver block tiles, these tiles offer you interlocking paver molds which helps you to have your tiles durable and fixed compared to other flooring tiles. 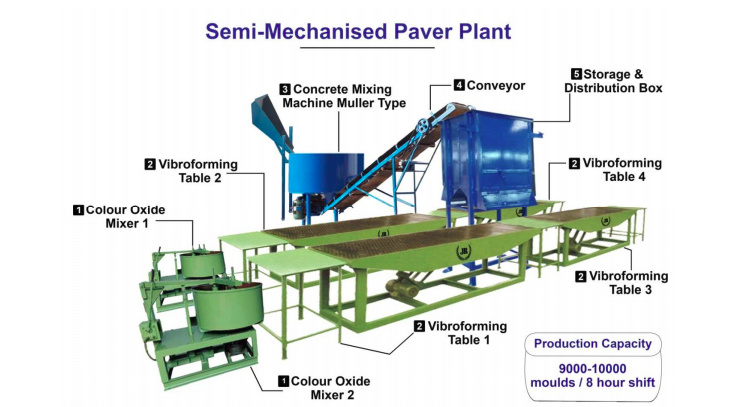 In a era where people take their wall tiles and parking tiles to be strong and durable, why would you even ignore your floor tiles? 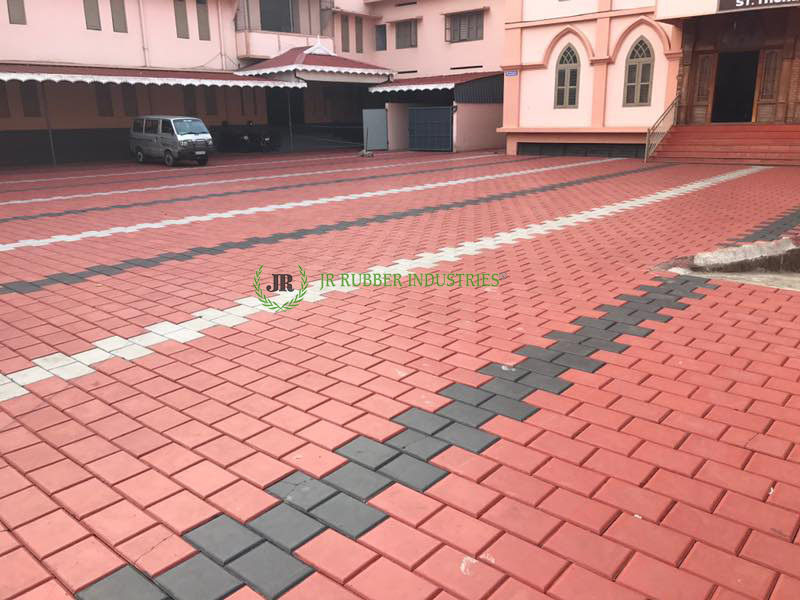 Durable floor tiles may worth more, but compared to the service they provide you in the long run, I can assure you that they would be more beneficial and cost friendly for a long term. 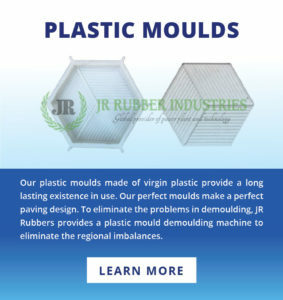 Tile moulds will offer your tile with a great sense of durability, while the quality of the tile will provide you with a better chance to assure that your paver block design remains the same for a long period of time. People who wish to have a strong durable tile with an “wood affect” on them would gradually choose the oak tiles as a flooring option. 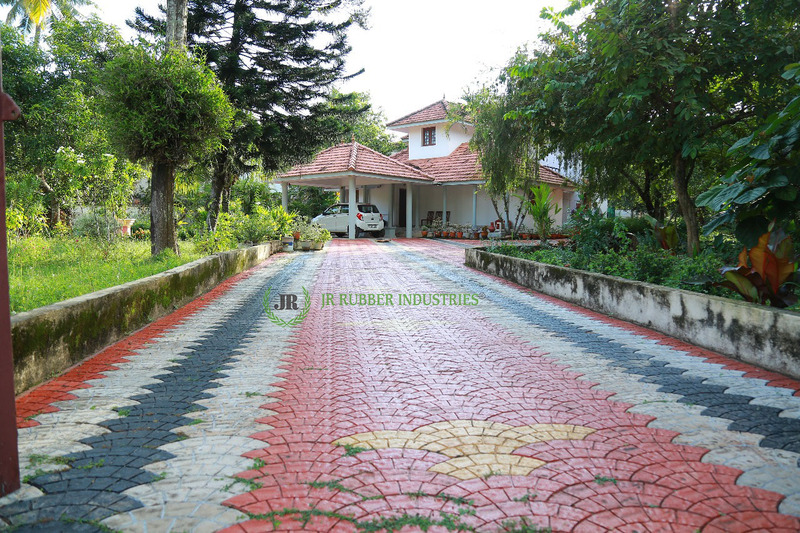 Oak trees are the most found tree, that is available in most continents like Asia, North America, Europe etc which makes these oak tiles highly available and easy to equip. 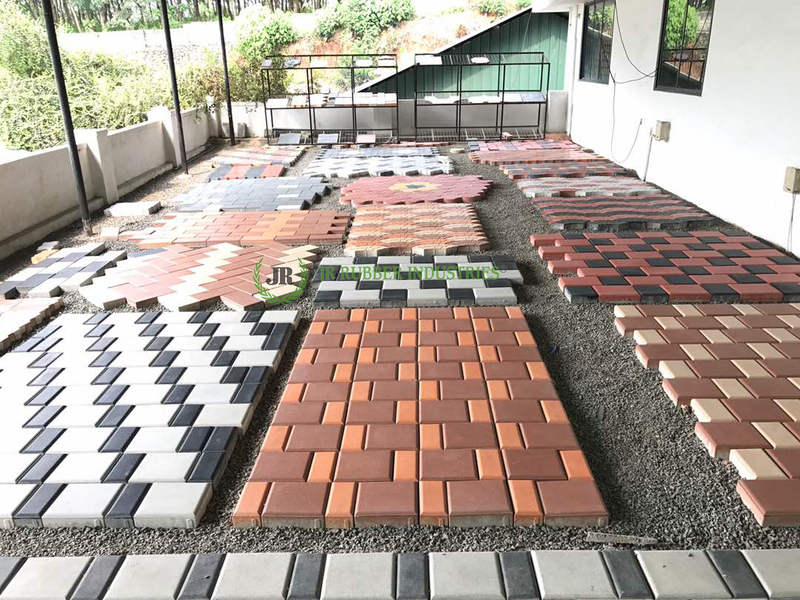 The only drawback these tiles have would be their time to time maintenance charges, as woods they may tend to scratch of catch stains faster compared to other flooring accessories, maintenance of these kind of floorings have always been a reason why people avoid buying them. More people wish to have a natural look for their flooring, they want their house to look more eco-friendly and clean, the oyster tile which is one of the most durable and effective tiles that have a grey scale touch on them. In recent years these 3D cube tiles have emerged as on of the most sold designer tiles in the business. 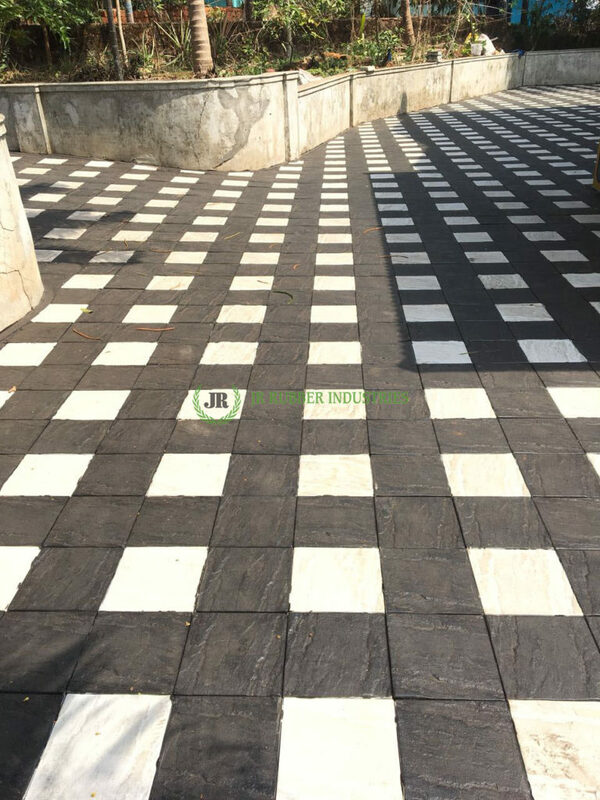 Providing shapes and designs are better unlike other tiles, these tiles can be used as wall and floor tiles, in fact they can be a real eye catcher. When you hear vintage you expect something old and classy. Vintage wood planks provide you with a durable design, but still it is considered to be a second option even after being more durable because of the high cost of maintenance these wooden tiles take, which makes people shift to other tile options. Said earlier, people wish a natural design to suit their house, as most of the natural designs are considered to provide a natural and better beauty for your house. Considering the type of ambience you wish a marble tile is full white, which means it would be suitable for all types of house design. Floor or wall tiles. 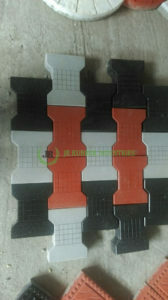 Mostly found white in color, these tiles asure to provide you with the best tiling option if you are considering a unique shape of flooring option. 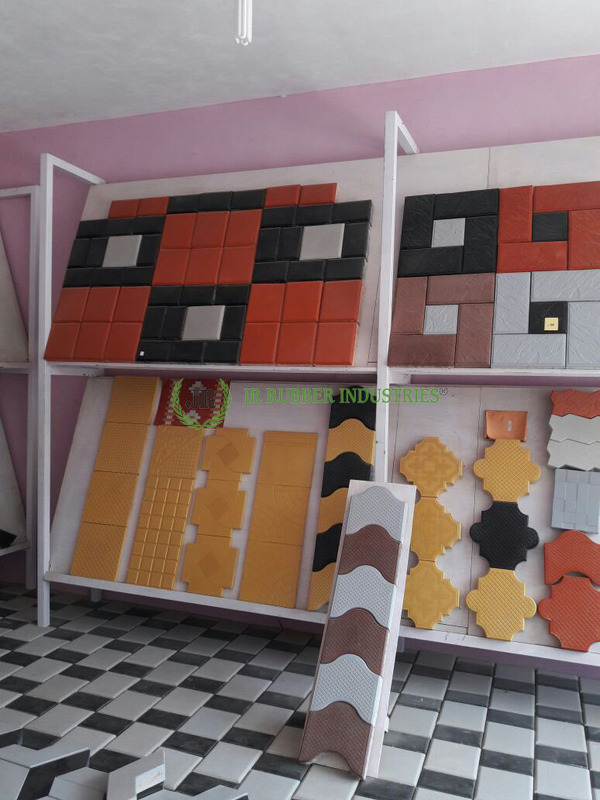 Unlike other tiles that are either uniform in shape and color or either offer you alternative choice in colors. The maleen decor tiles are more like a patchwork of tiles, where each tile changes from the one’s around them. In this way you get a much unique and different design for your wall and flooring option. 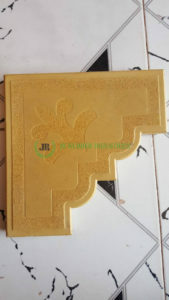 These are the top 7 floor tiles those offer a great durability in terms like their design and maintenance, if you wish to know more about tiles and which type of tile can provide you with the most durable quality? 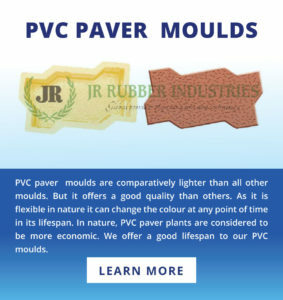 Make sure to visit JR Rubbers, one of the best paver mould suppliers in india.